Better than a fluidics cart. 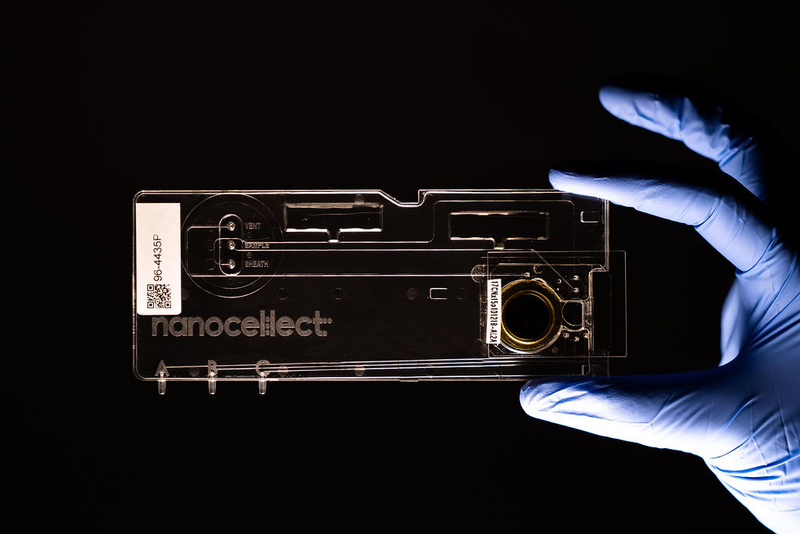 Sterile microfluidics to analyze, sort, or plate. 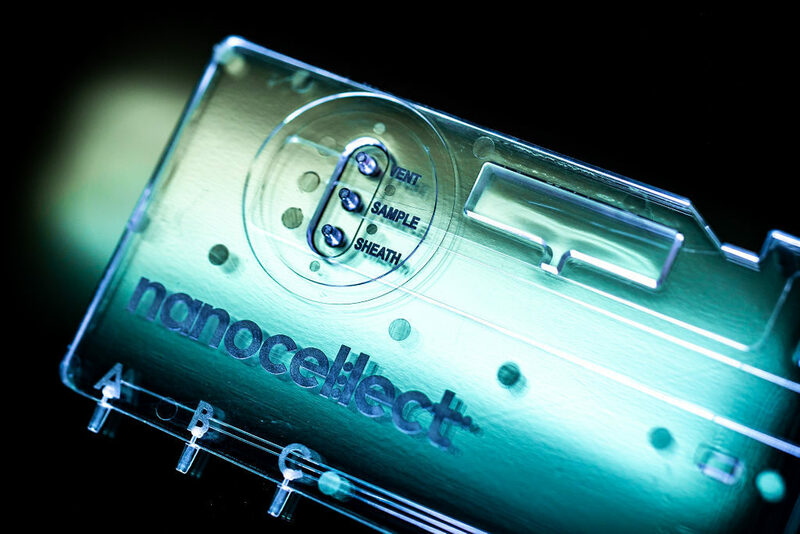 Unique to NanoCellect are our disposable cartridges that allow for bulk sorting, single-cell sorting, or analysis only. 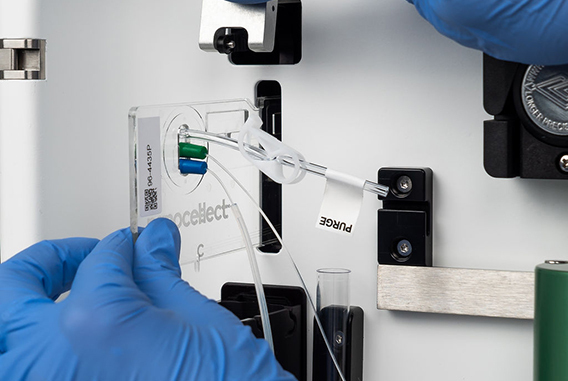 The sorting cartridges use a piezoacoustic actuator that gently directs cells into collection channels; an embedded cell sorting verification system gives instant feedback of sorting accuracy. And because the cartridges are disposable, there is no chance of sample-to-sample contamination or biohazardous aerosols. 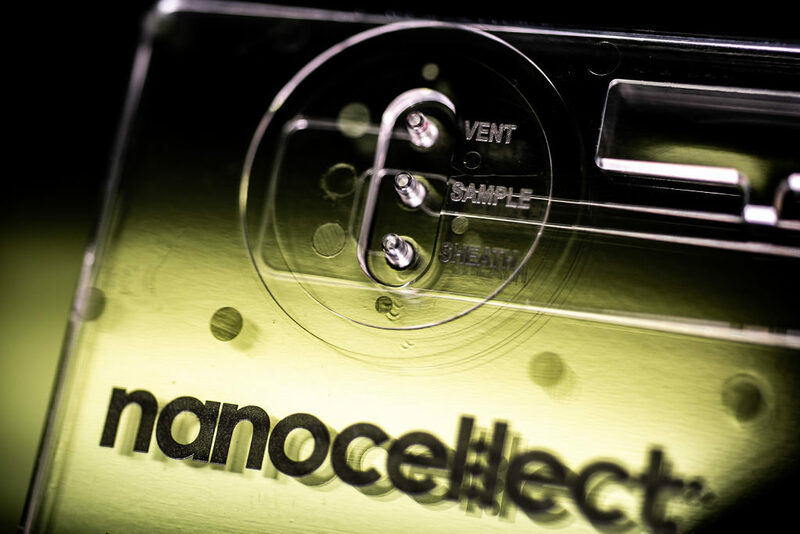 Cartridges are individually-wrapped in sterile packing to avoid cross contamination. Anything that the sample or sheath fluid touches is disposable. 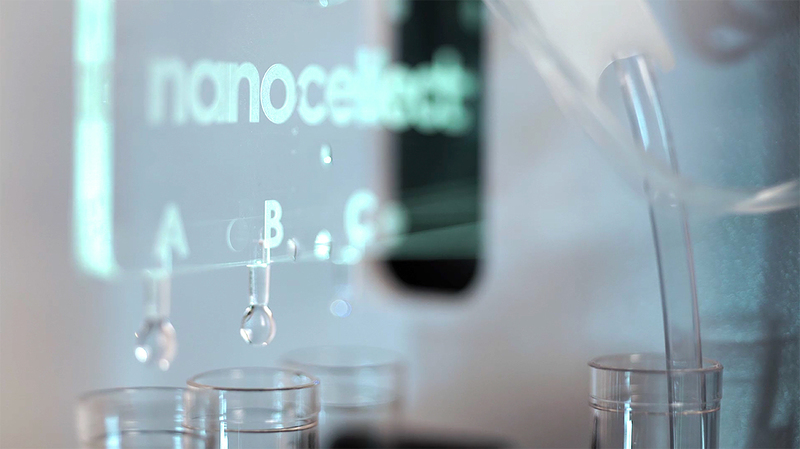 A gentle sorting mechanism results in improved viability of cells and higher outgrowth. No aerosols are produced during sorting. Uses only a small fraction of sheath (~50mL for an entire day). Clean-up in 1 minute: once finished for the day simply discard the cartridge. Versatility to sort or analyze a wide variety of cell types (1um to 30um).